How Well Do You Know Franc? 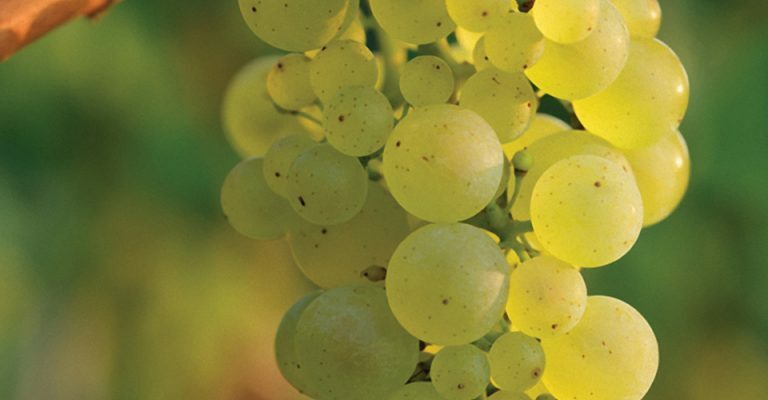 Locally-produced dessert wines are a specialty in the Hudson Valley. 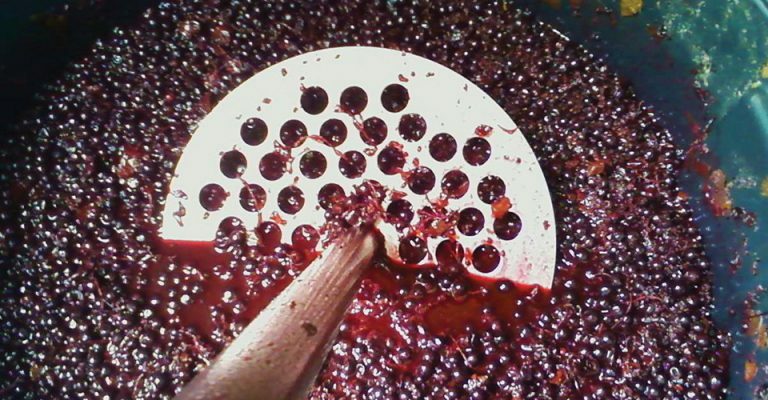 Dessert wines, which tend to be sweeter and more alcoholic than regular table wines, can include late harvest wines, sherries, ports, and fortified fruit wines such as cassis, which is made from currants. In the second half of the nineteenth century, the Hudson Valley was a cradle of horticultural activity and learning. 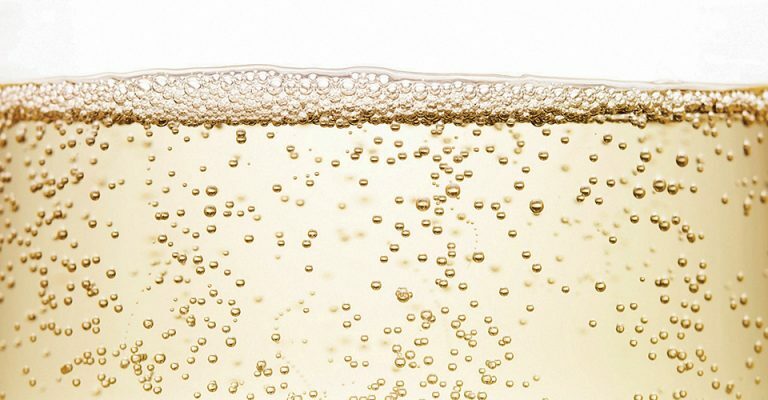 Most people reserve sparkling wines for special occasions. Even those who do not regularly drink wine will often sip sparkling wines at weddings, graduations or to celebrate a job promotion. 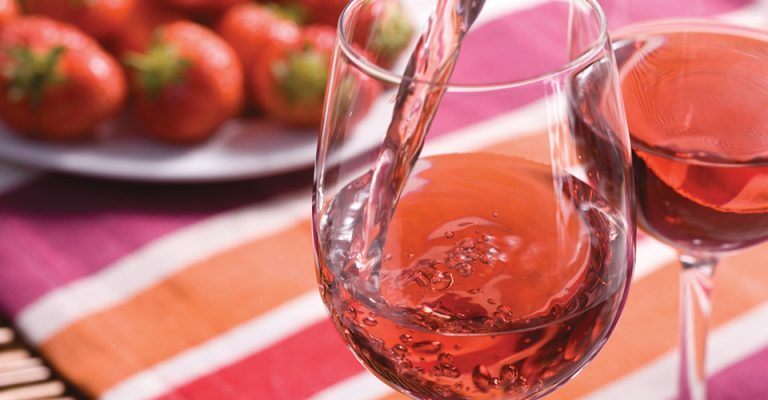 Like rosé wines, fruit wines often do not get the respect that they deserve. 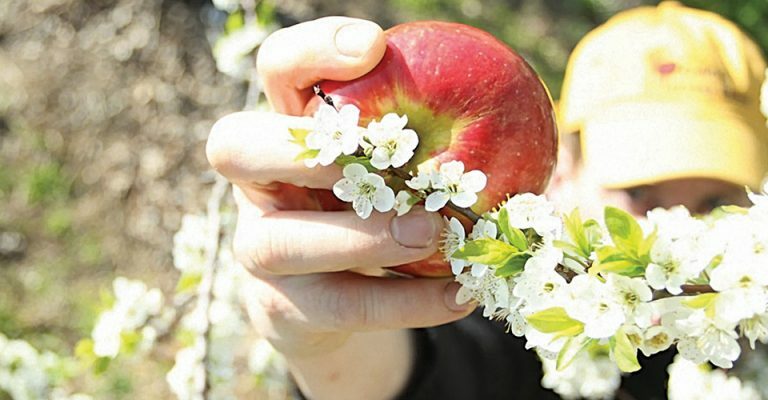 While most fruit wines are enjoyably soft, very fruity, and semi-sweet, there are more “serious” fruit wines being made in the Hudson Valley and western New England today. 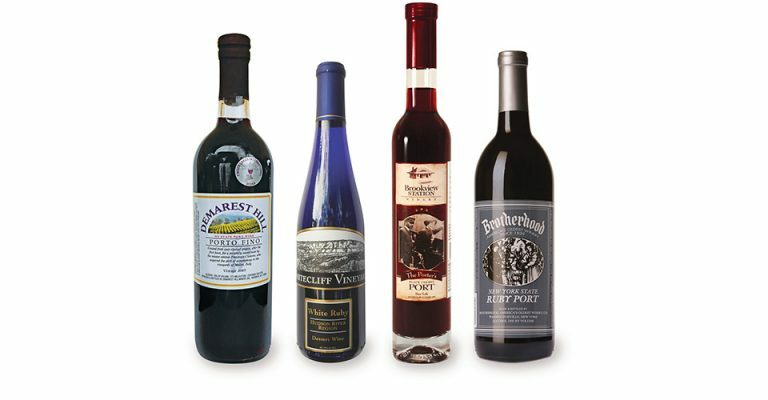 Not quite a red, and not exactly a white, rosé wines seem to be one of the most misunderstood wines in the United States. Fortunately there has been a slow but profound change in American attitudes towards rosé wines, and the Hudson Valley’s wineries are well ahead of the curve. 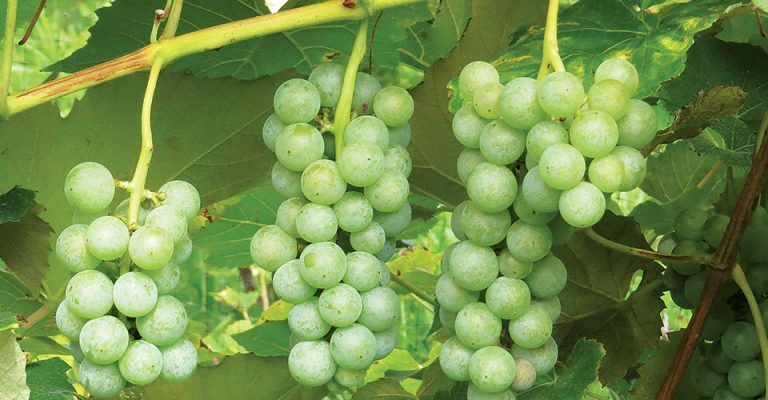 New York State was once the leading commercial producer of currants in the U.S., which could be found in everything from jams and preserves to syrup and Cassis wine and liqueurs. 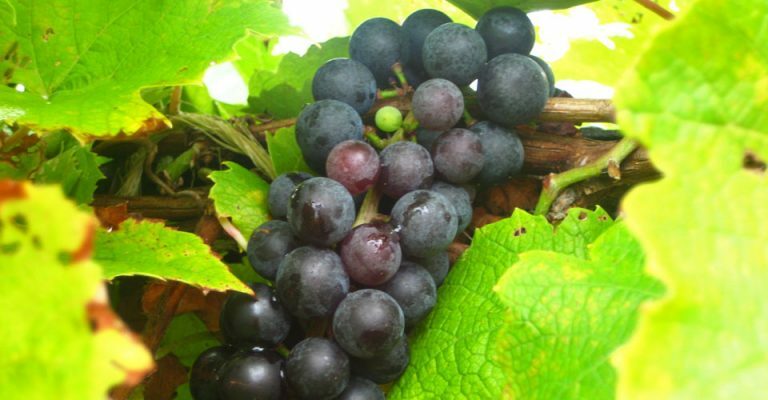 Noiret is a relatively new hybrid grape variety used in red wine production, offering another option for cold climate grape growers. 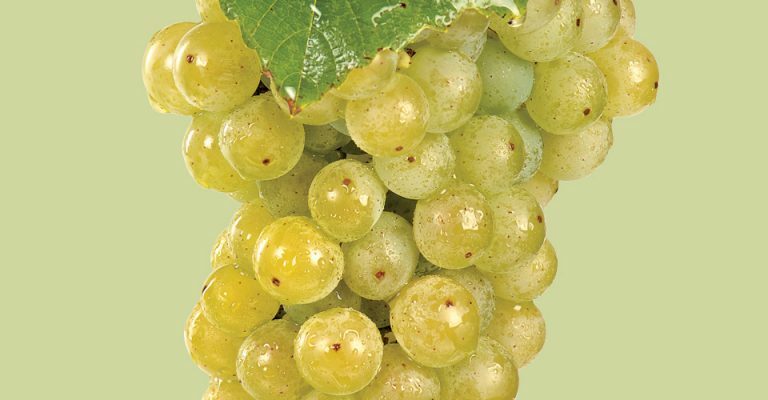 Traminette is a white wine grape introduced relatively recently to the world of winemaking. 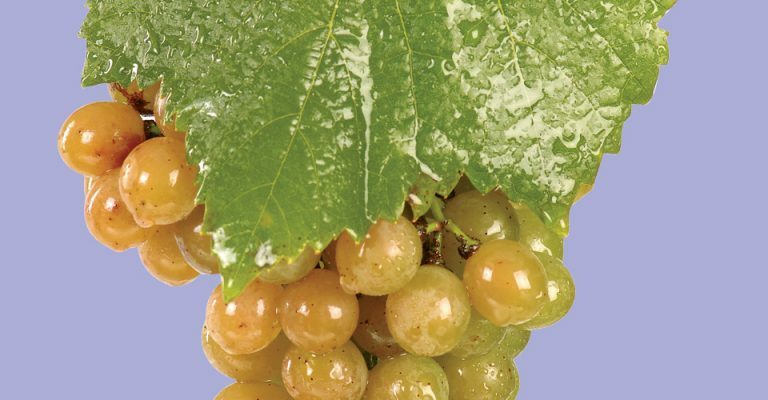 Its cold-weather adaptability makes it easy to grow in the Hudson Valley, and it is rapidly gaining popularity among wine drinkers with an increasing number of Hudson Valley Traminette wines being produced today. 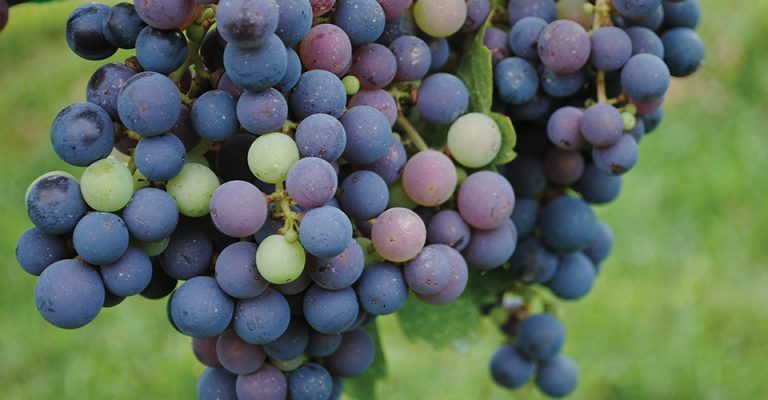 The wines made from the Cayuga grape are neither nuanced nor sophisticated; they are big and forward with lots of competing fruit flavors. The Hudson Valley’s beautiful river, shorelines, and mountains have led some to call the Valley, “America’s Rhineland.” Portions of the Valley have similar geological rock formations of shale, slate, and schist under well-drained clay soils that are similar to those found in the wine producing areas of the Rhine Valley.